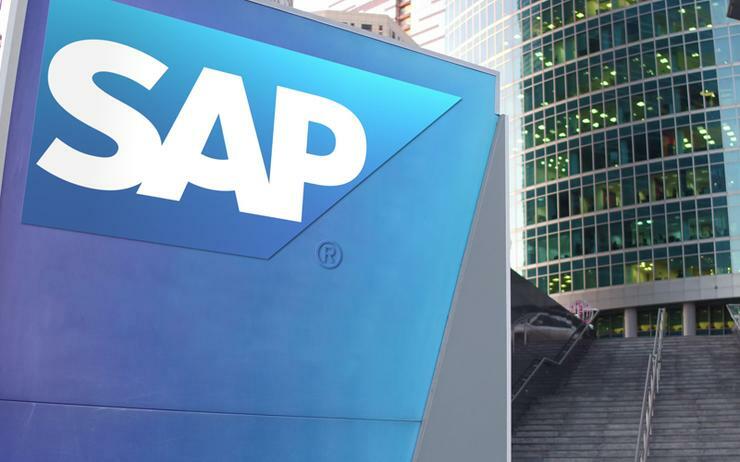 The new incentive, which extends to Australia, New Zealand and the wider Asia Pacific region, offers current partners the ability to renew their subscription to the core SAP Cloud Platform for up to 12 months at no charge via a self-service portal. New partners can subscribe to one of the options of the core SAP Cloud Platform, but the offer excludes members of the open ecosystem. In both cases, partners also have the choice of one additional service (with up to 64GB) provided by the SAP HANA business data platform on the cloud platform.